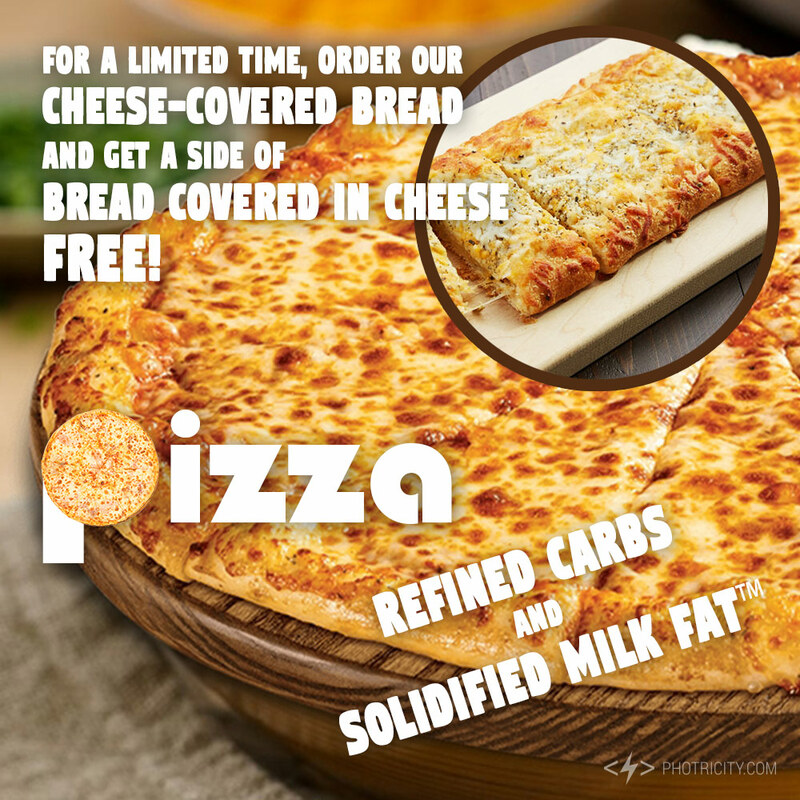 Advertising isn’t always truthful. But what if it was? This is why I don’t make the big bucks. 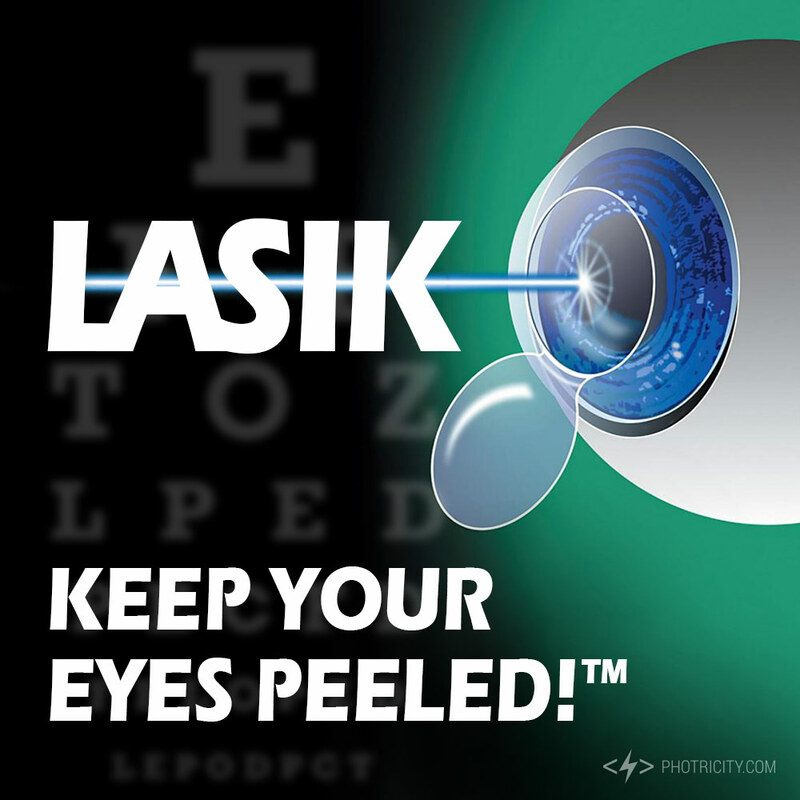 LASIK: Keep Your Eyes Peeled! 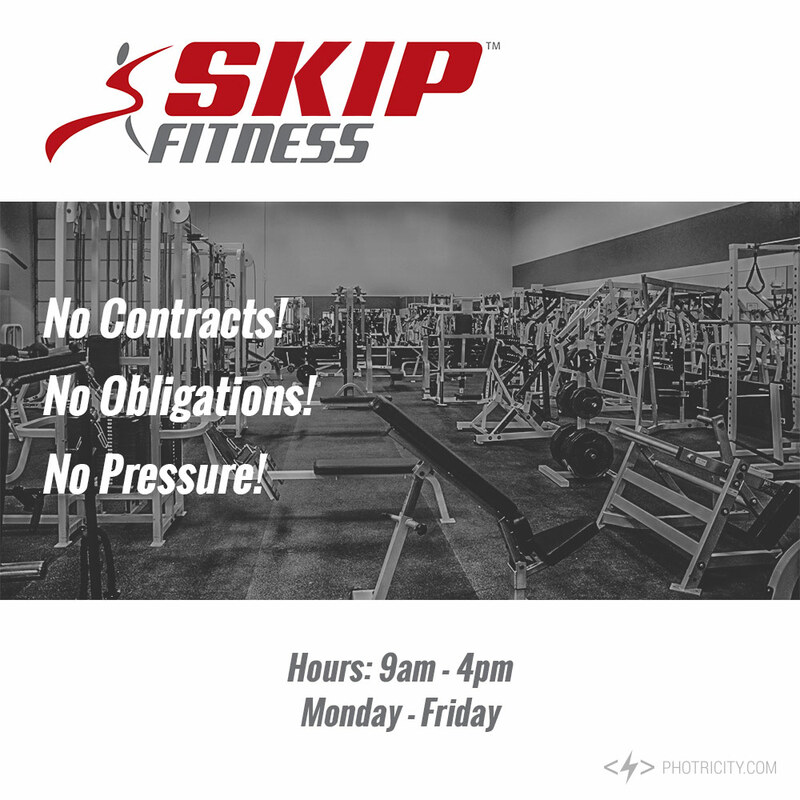 Skip Fitness – No Contracts! No Obligations! No Pressure!